Balancing work and personal life can really become a challenge especially when you work in the IT industry. 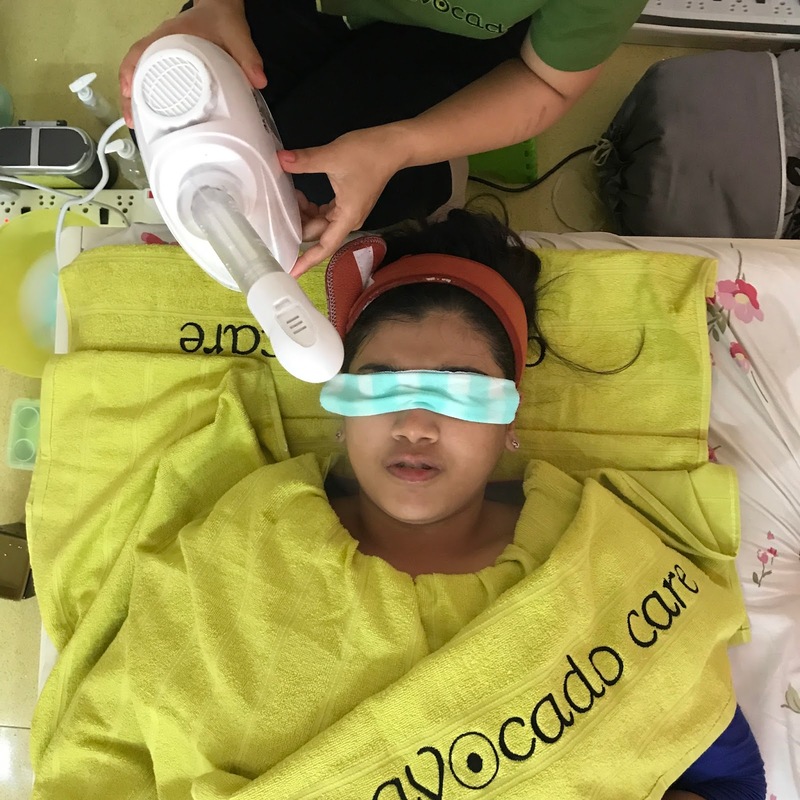 Working five days straight in a week can really stress you off and again going out on the weekends to run an errand or drive down to a salon is not something that I look forward to doing. 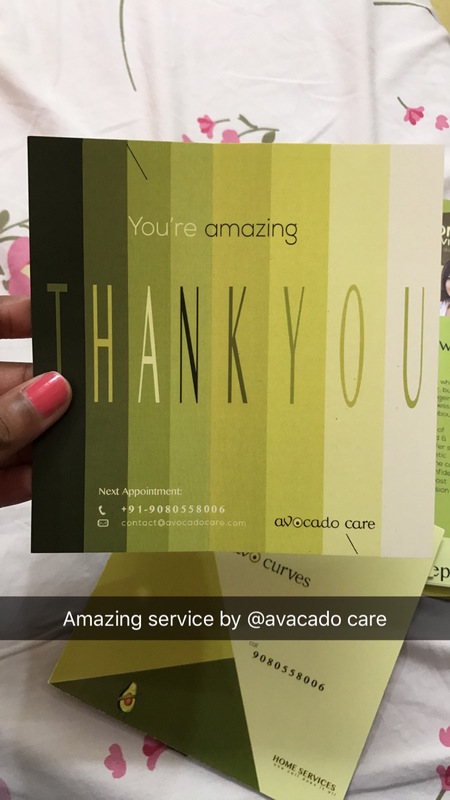 While I was trying to figure out how to balance the whole situation, I happened to stumble upon this service called Avocado Care. I had chosen the herbal facial treatment and hands down it was the best ever facial i have ever had in my entire life. 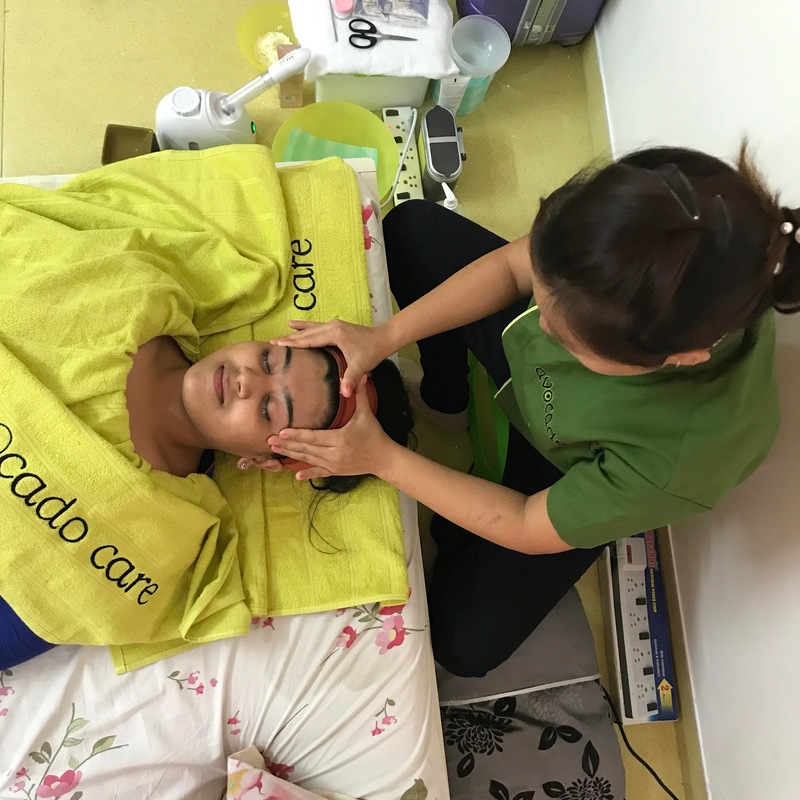 They started off with a gentle massage and then cleansing followed by scrubbing, a pack and finished it off with a serum. I cannot tell how good my skin felt after the facial. 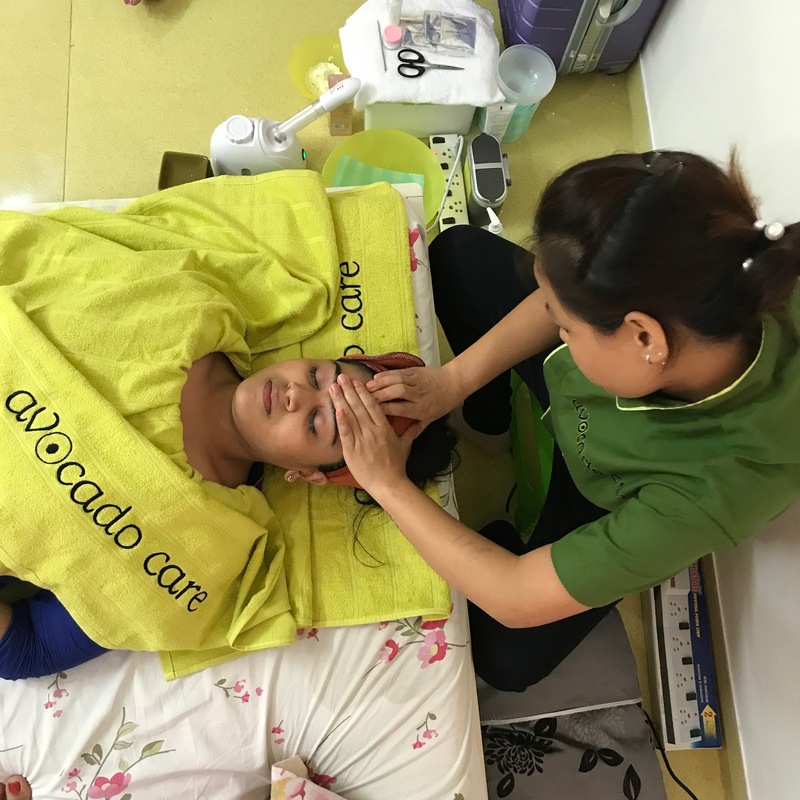 I am not a person who does facial, I am usually very skeptical about how my skin would react but this one was just perfect especially because all the products used were herbal. 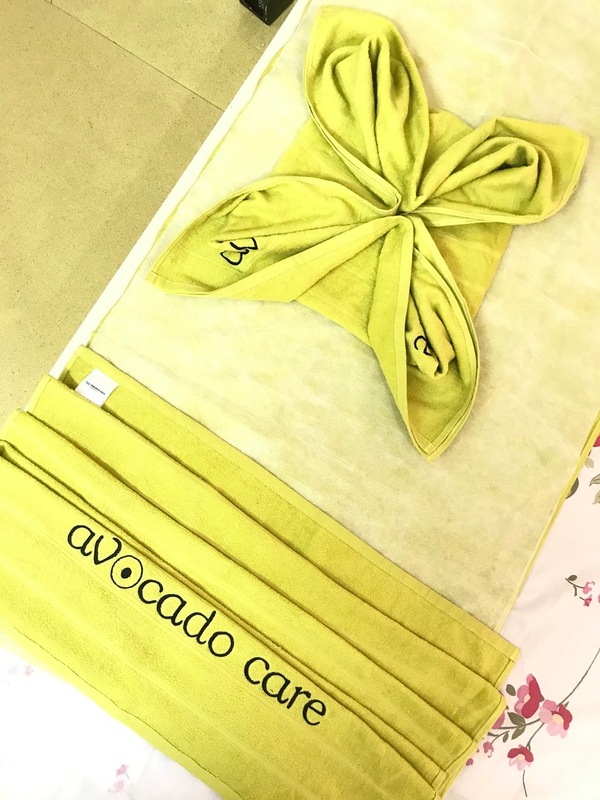 I'd totally recommend Avocado to you guys because they only deal with beauty services but they also have services for post pregnancy and non-invasive cosmetic treatment for skin, hair and slimming.